I’m like a kid on Christmas morning. I wasn’t going to reveal the new cover for Leaving Eva until March 30th, but I just LOOOOOOOVE this cover so much, I couldn’t help it! 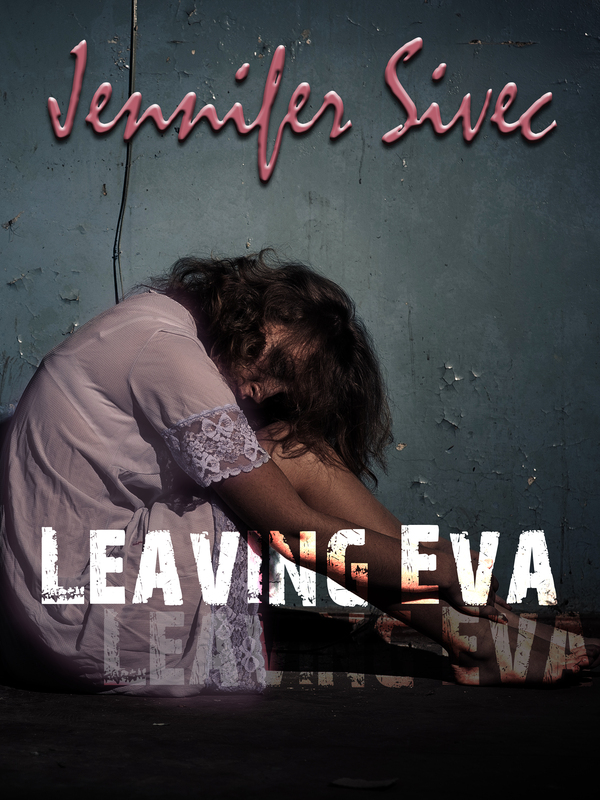 This is the cover for my Booktrope release of Leaving Eva. Many of my readers are confused because it is a rerelease of the book I published independently in 2013. But Booktrope was awesome enough to pick it up, as well as my other two books, so this is my first release with them. Leaving Eva is getting a facelift, a new synopsis, and was cleaned up a little bit, and I am thrilled with the results! The official release for Leaving Eva will be April 20th, complete with a Release party on April 19th from 12-8 est. For those of you who haven’t read Leaving Eva yet, I hope you’ll consider reading it. I love the story (not just because I wrote it) and the characters are a part of me, fulfilling a lifelong dream and making me complete. Leaving Eva is the heartrending story of one woman’s battle to overcome her tragic childhood and the abandonment and abuse that haunt her. On the outside, Brynn Michael seems to be living the perfect life. She’s a successful businesswoman married to a handsome and devoted husband. But nobody, not even her husband and childhood sweetheart, Adam, knows the true depth of Brynn’s horror. Abandoned as a small child by a young drug addicted mother then abused by her adoptive father, teenage Brynn turns to the only solace she can find in the sharp end of a razor. She spends her lifetime hiding the scars, both physical and emotional, until she has no choice but to face what she has been running from her entire life. Brynn must figure out a way to confront her past or risk losing Adam, the only true love she’s ever known, forever. But in spite of it all, Brynn may not have the ultimate choice, as the past eventually seeks her out.